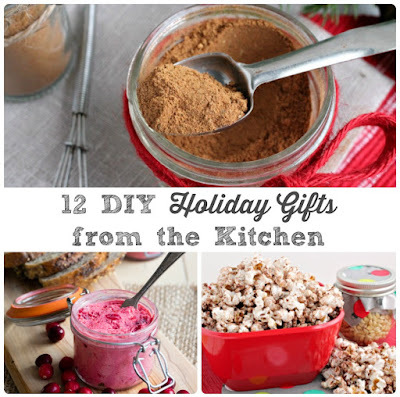 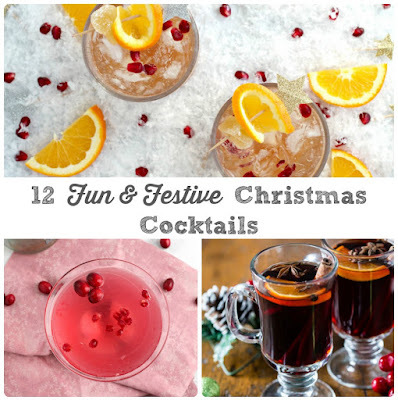 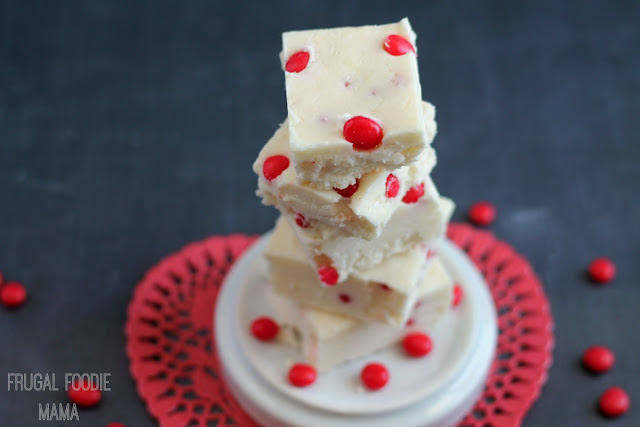 Today's post is for the last minute holiday fudge maker. 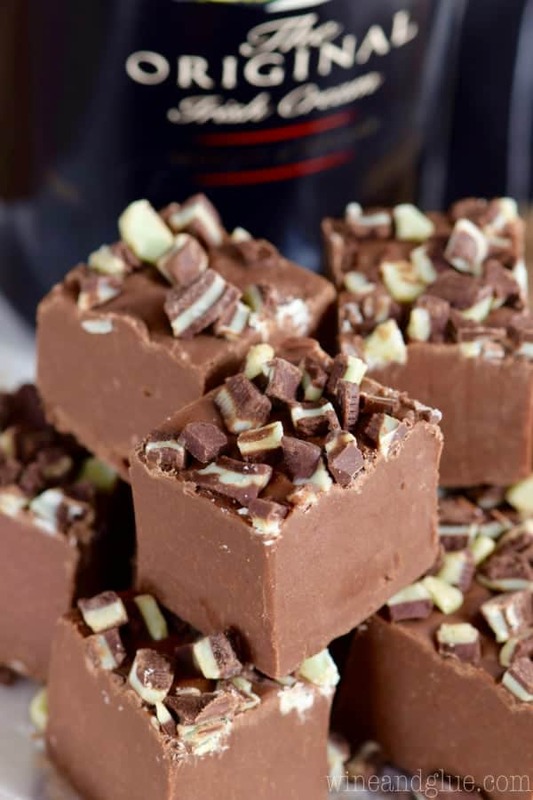 For the person who just can't seem to ever get fudge to set right (this is SO me, by the way)- it either doesn't set up at all or it ends up being dry and crumbly. 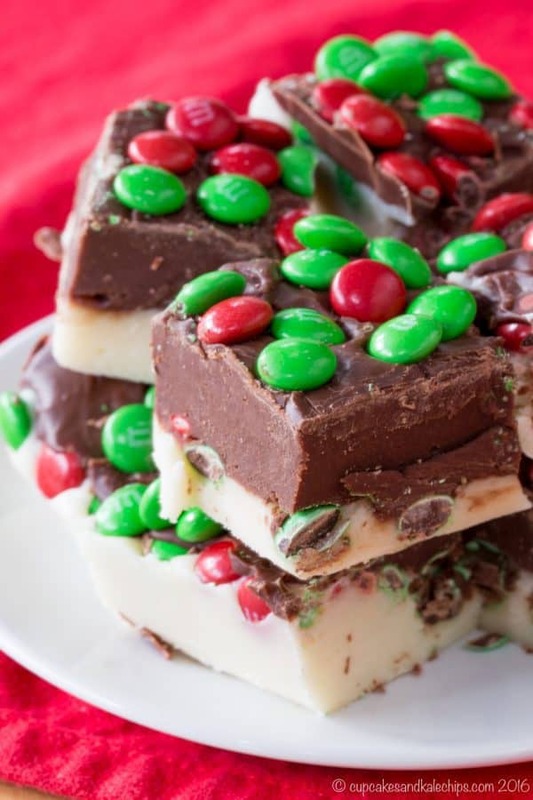 This post is for the Christmas procrastinator... the mama (or dad) short on time this Christmas weekend... the wife who just now found out that her husband needs to bring in a dessert for the office holiday party... the person who always craves fudge during the holiday season, but doesn't want to mess with a double boiler and a candy thermometer. 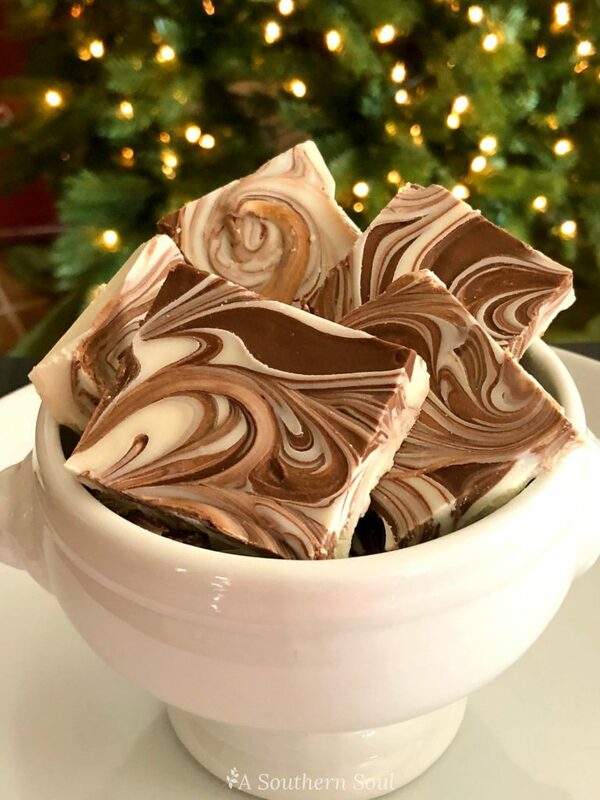 Today's post is the ultimate collection of easy, fuss free, practically foolproof fudge recipes perfect for celebrating the holidays with. 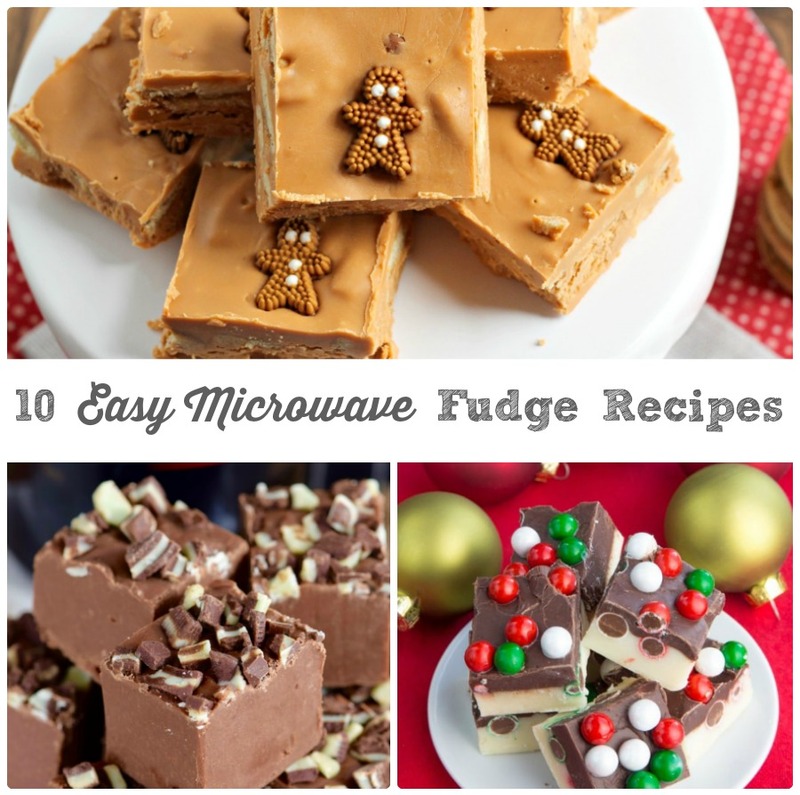 Each of these fudge recipes require just a few simple ingredients and a microwave oven. 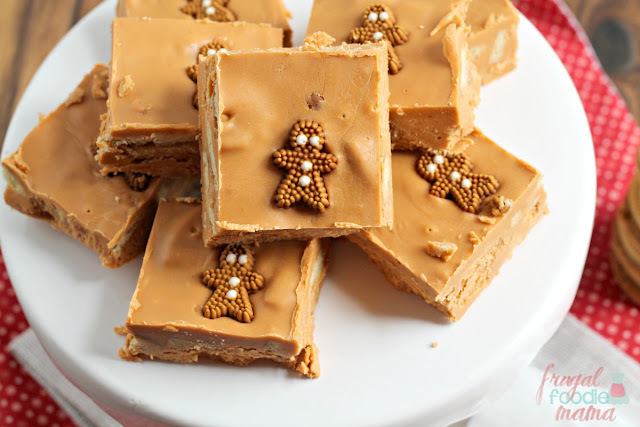 No stove top, no pots or double boilers, no thermometers, no fretting over whether you have cooked it too long or not long enough. They are simple, easy, & most importantly- no one will be able to tell that you didn't stress over a stove, constantly stirring a pot to make one of these homemade fudge recipes. 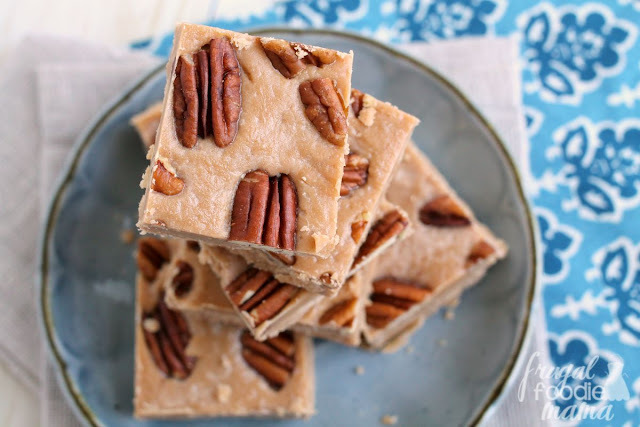 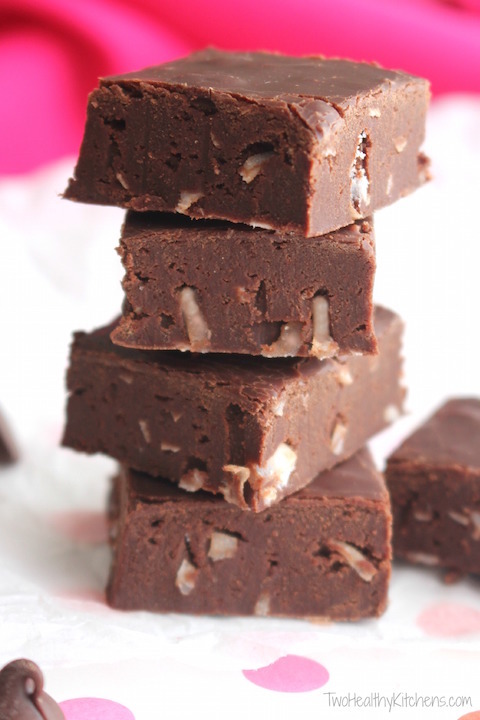 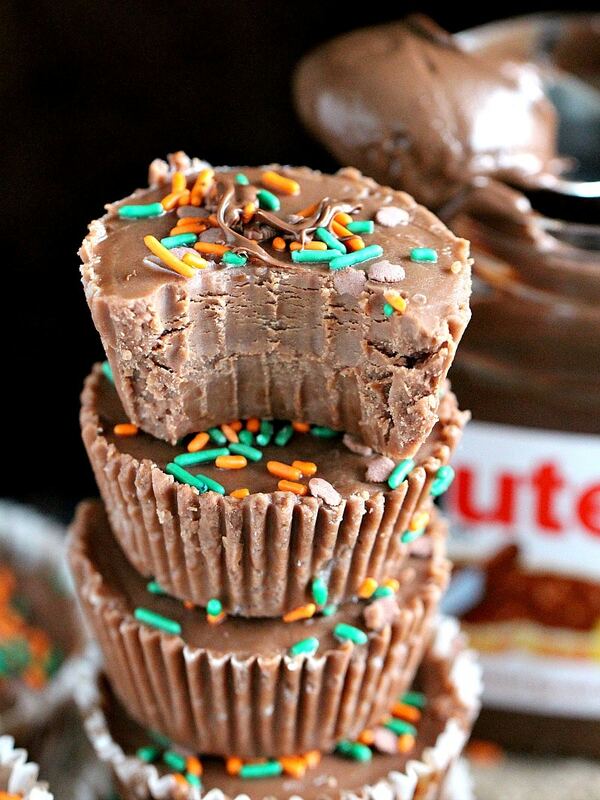 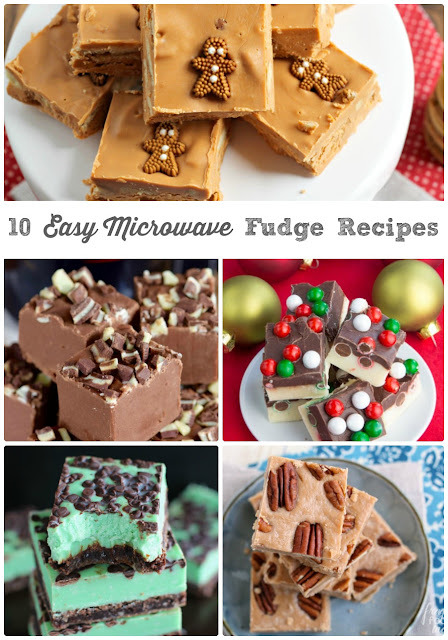 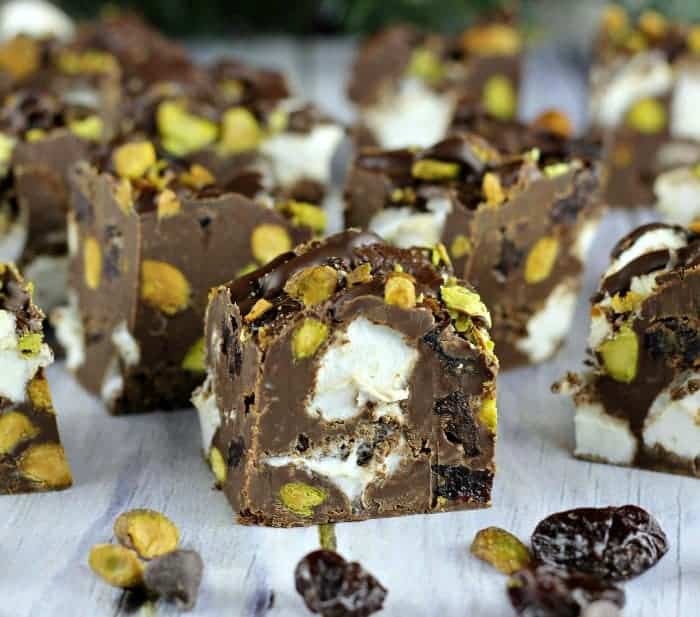 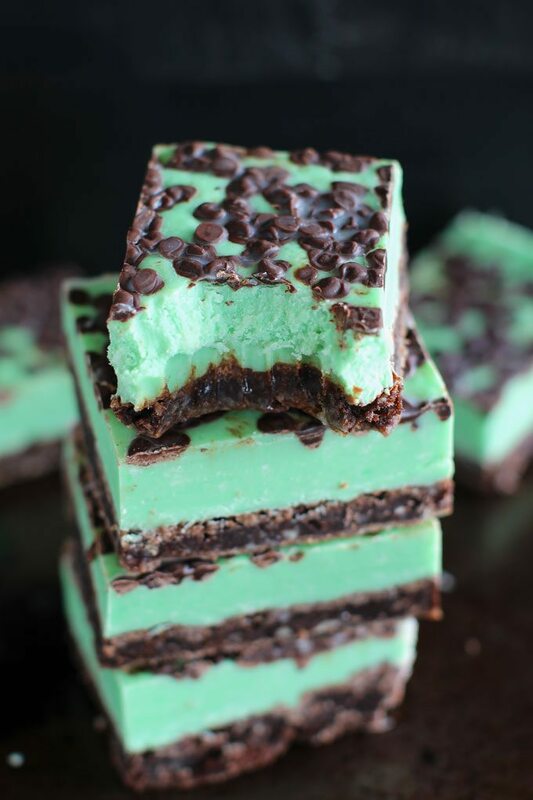 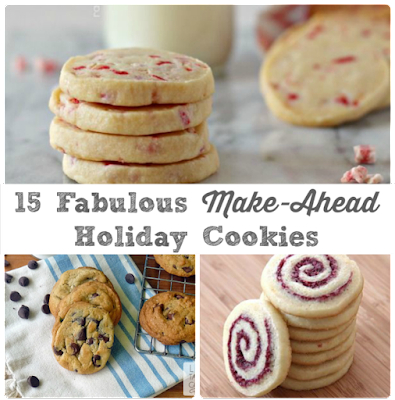 Which of these super easy & quick fudge recipes will you be making first for the holidays?